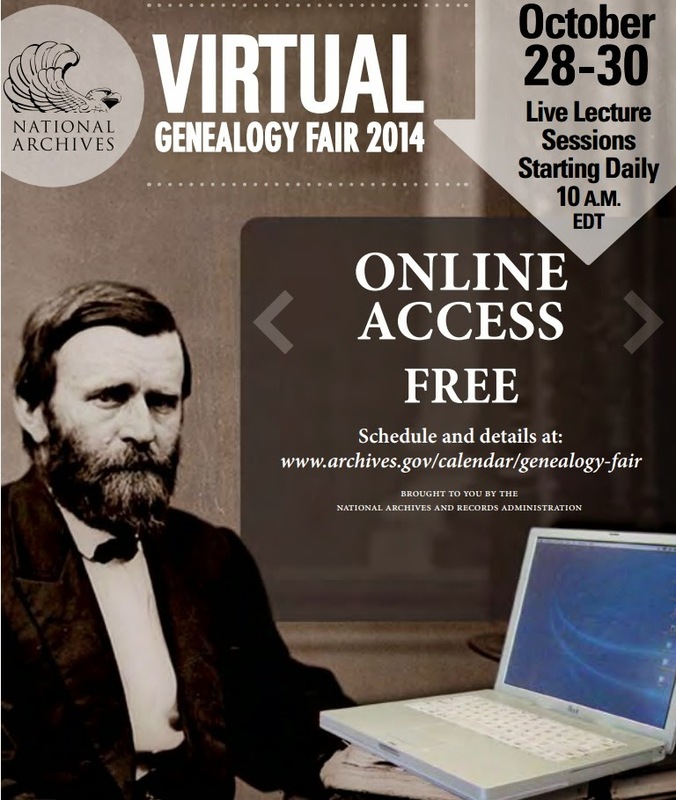 2014 saw many interesting developments for Irish genealogy enthusiasts in the U.S. The biggest record release was undoubtedly that of the Irish Immigrant Girls Organization in New York City. In total, 35,000 free records in digitized ledgers from the years 1897 to 1940 came online. 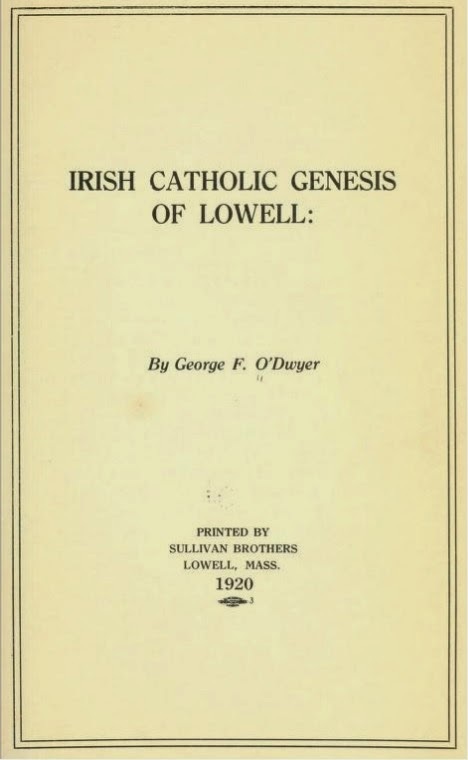 What makes this records set even more valuable is that they are records for female Irish immigrants and the Irish county of origin is listed. The members of the Troy Irish Genealogy Society, near Albany, NY were very busy with two record releases of their own in January and November. 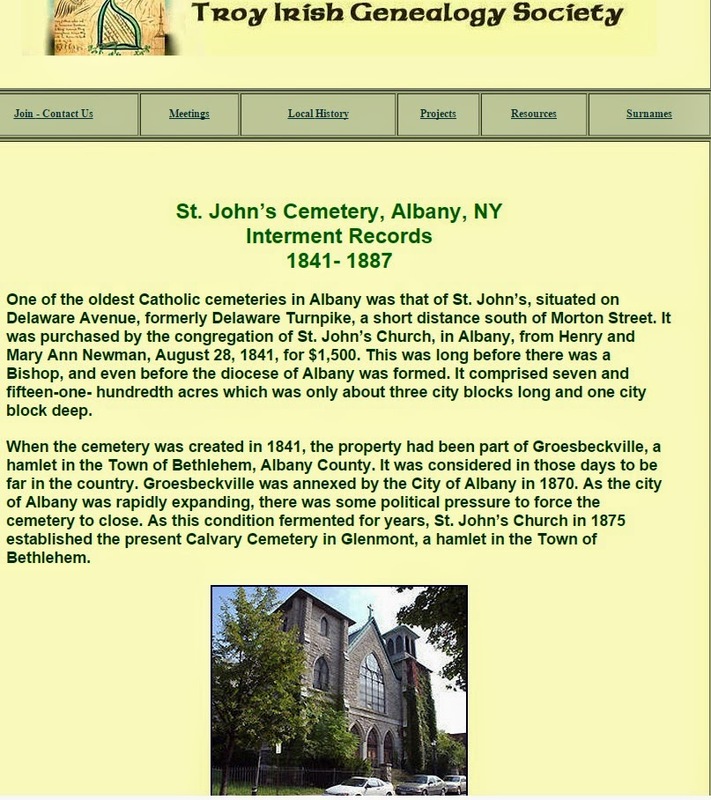 Both of these databases contain transcribed records from cemeteries and funeral homes. Again, the all important Irish county of origin is provided, where known. 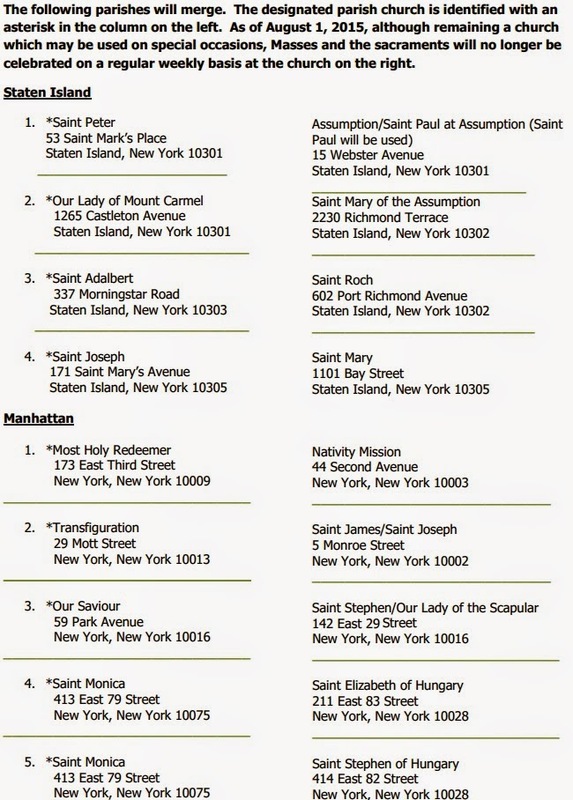 One of the commercial genealogy websites also got in on the act with the release of two new databases. Irish Death Notices in American Newspapers and Irish Marriage Notices in American Newspapers debuted on FindMyPast. Here's hoping the big three (Ancestry, Familysearch, and FindMyPast) will have more records that focus on Irish immigrants in the U.S. and Canada in 2015. In August, the Celtic Connections conference was held near Boston. Some of the most well known speakers and professionals in the Irish genealogy world were in attendance for the two-day event. The word is that the organizers hope to plan a similar conference in Minneapolis, MN in 2016. The Wexford Savannah Axis was launched in March and holds the promise of being useful for those with links to the southeast of Ireland and the state of Georgia. Collaborations between historical societies and institutes of higher education in both places will examine the migration of people from that part of Ireland to the Peach State. 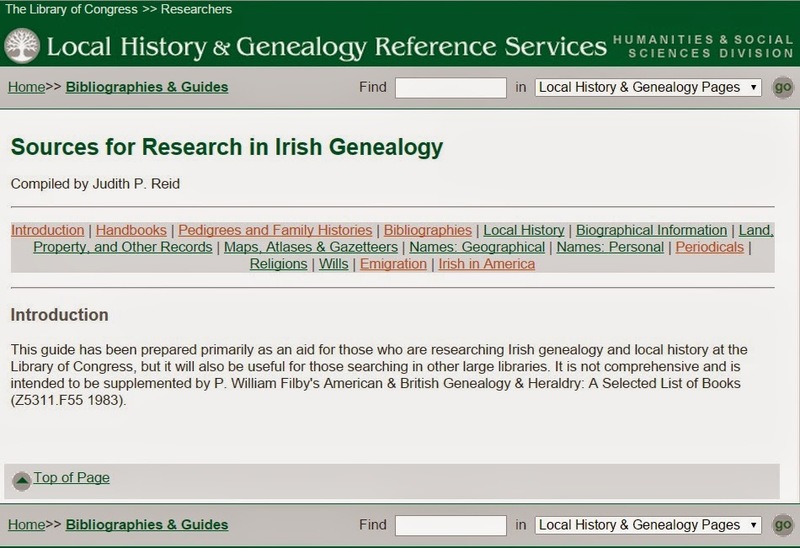 To the best of my knowledge, I am not aware of any new records from Canada that were discovered or came online in 2014 and are specifically to do with Irish genealogy. There are, however, many such useful resources already online. Click here to read more than forty posts I wrote this year that highlight some of the best. 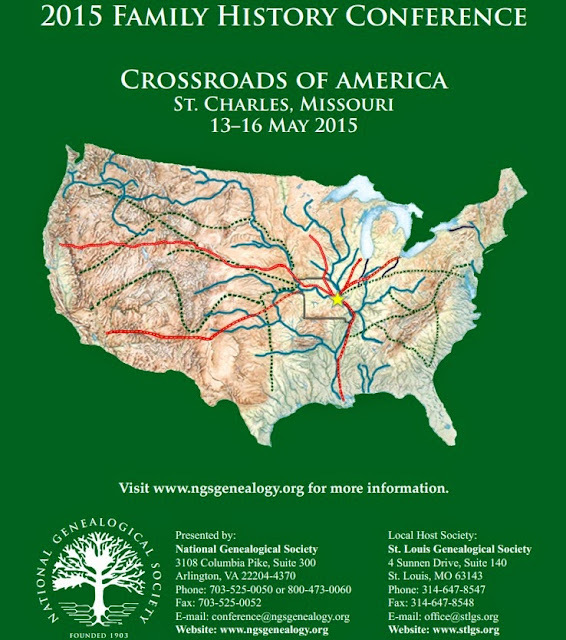 There is a fantastic Irish genealogy society scene all over the U.S. and Canada. From Florida to Ottawa, west to Seattle and south to San Diego, various clubs and societies met every month during 2014. At these meetings, thousands of people learned more about their Irish ancestors. There were some excellent talks and lectures arranged by these organizations, with many more to come in 2015. 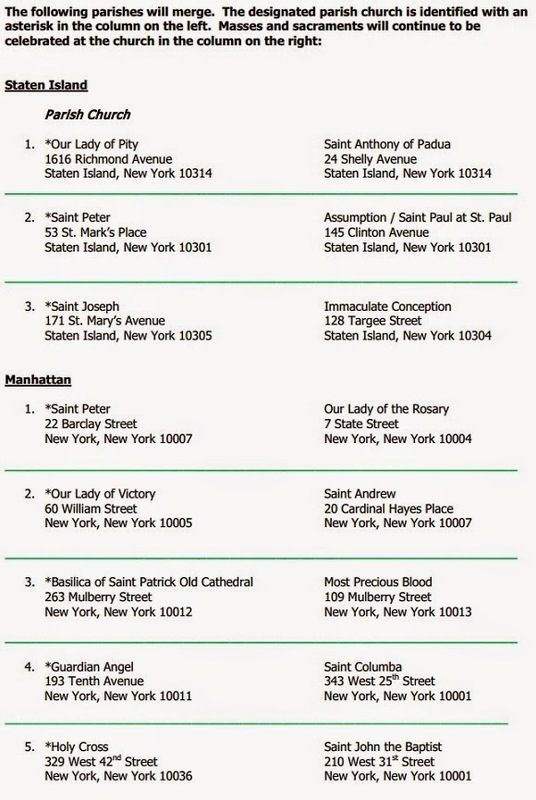 All in all, 2014 was a pretty good year for Irish genealogy in North America. 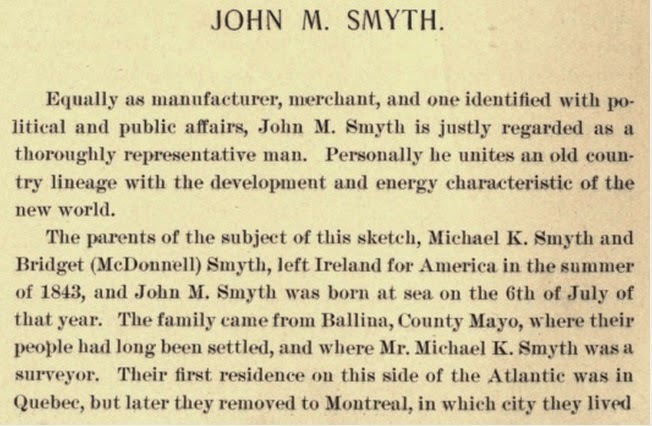 The southeast of Ireland has very strong historical links with Newfoundland in Canada. Indeed, many people with ancestors in this part of Canada can trace their Irish origins back to the counties of Waterford, Wexford, Tipperary, and Kilkenny. A 2000 documentary about these historic links is available to view on YouTube. An Bóithrín Glas: Talamh an Éisc (Green Lane/Small Green Road: Newfoundland) was produced by the Irish language network TG4. Note: this is an Irish language documentary but has English subtitles. 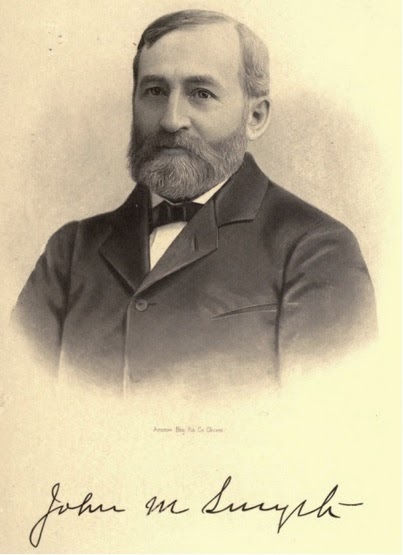 There is one blog, though, that teaches me something new with almost every single post: Journey Home Genealogy. 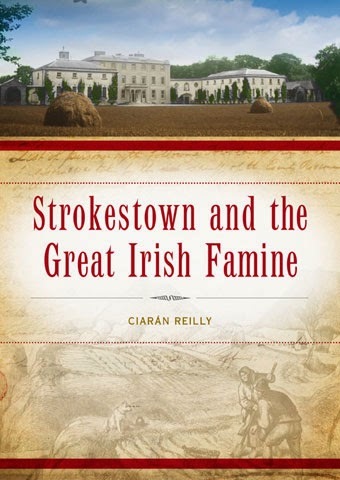 It is written by Dwight Radford, who is one of the foremost experts in the US when it comes to Irish genealogy. 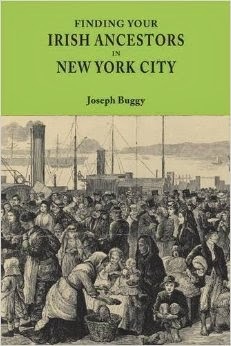 Blogposts frequently focus on methodologies, sources, and experiences researching in Ireland, and among Irish immigrants in the U.S. and Canada. If you don't know your Tithe Applotment Books from your Griffith's Valuation, or are still looking on Familysearch for that 1861 Irish census database, then you might want to come back to it in the future. Basically, by that I mean that this blog is aimed at intermediate and advanced Irish genealogy researchers. Irish records in Spanish archives? Check. 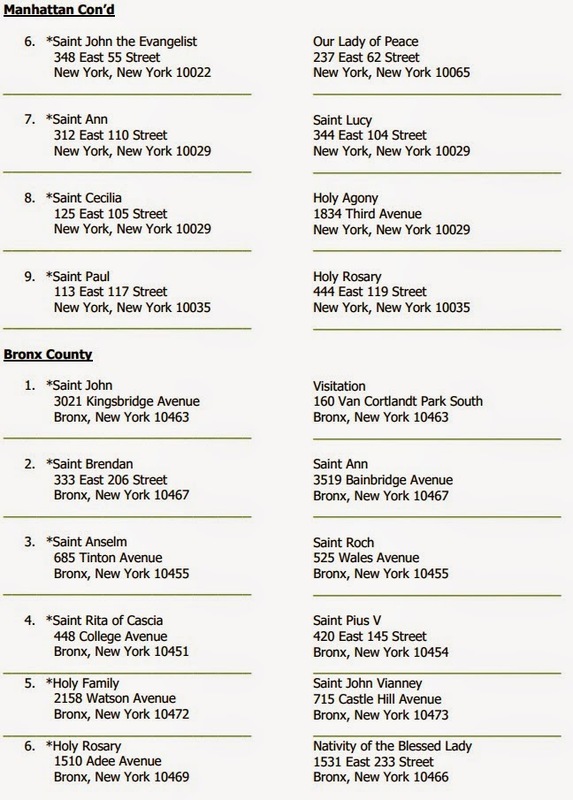 Correlating city directories with censuses in Ireland? There is some of that too. 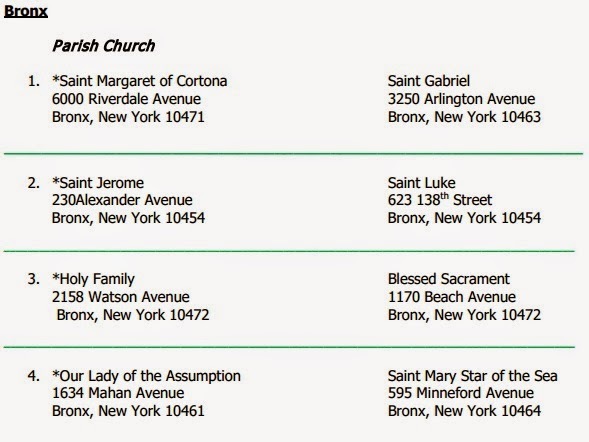 Irish Immigrants in a multi-ethnic parish? That's covered. The blog is usually updates 2-3 times a month and you can sign up via email to follow it. It's definitely one to check out. * I have not considered blogs from commercial companies that have a large number of Irish genealogy records and databases.